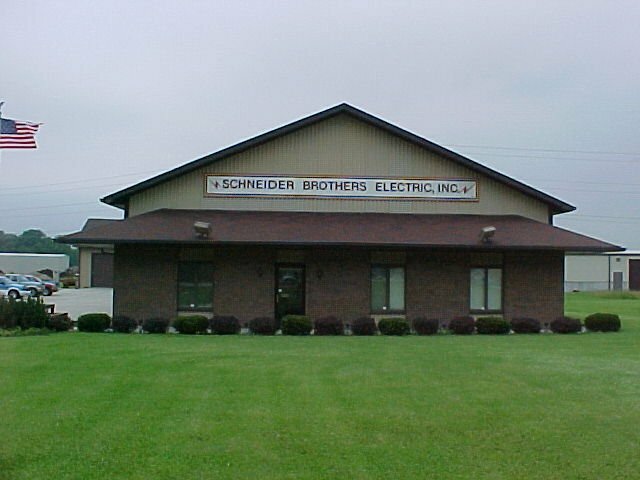 Schneider Brothers has a crew of employees that just focus on the field integration side of our business. If your job is electrical, hydraulic or pneumatic integration we have all the mobile equipment needed to get the job done correctly. All of our employees have safe working habit training and all proper PPE for the job. 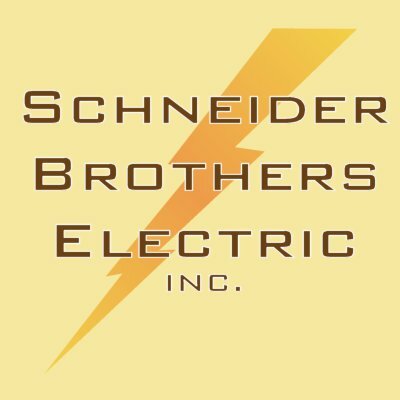 Schneider Brothers takes pride in craftsmanship, cleanliness and efficiency so that at the end of the job, your project represents the quality and professionalism you put into it yourself.